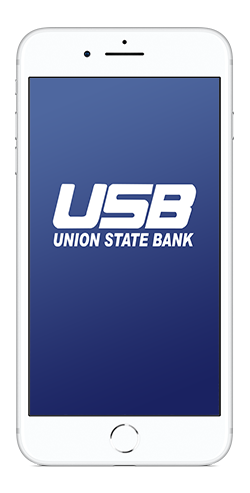 Union State Bank's Mobile App allows you to bank on the go. You can securely access your accounts from anywhere at any time on your smart phone. You can check balances, make transfers and much more! This app is not only convenient, but it is also free! Now available for Android and iPhone! Click the links below or search for "Union State Bank-Uniontown, KS" in your favorite app store!